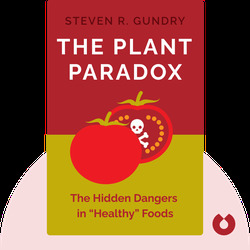 The Plant Paradox (2017) alerts us to the dangers of eating seemingly healthy plant foods. 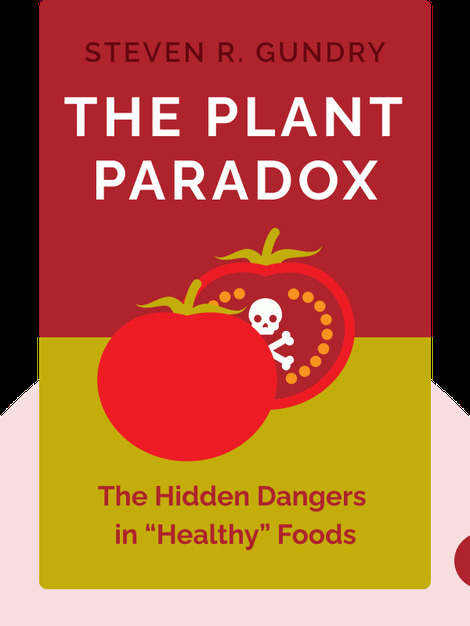 It explores the differences between our diets and those of our ancestors’ and tells us which food products we should eat and which we should avoid to improve our digestion and maintain our optimal weight. Steven R. Gundry is a former professor of cardiothoracic surgery at Loma Linda University and the director of the Center for Restorative Medicine in California. He is also the author of Dr. Gundry’s Diet Evolution.